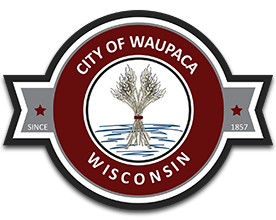 On an annual basis, the City issues debt to finance capital projects, including streets, equipment, water utility and sanitary sewer. In connection with the City’s most recent borrowing, the City requested a rating from Standard & Poor’s (S&P). S&P assigned a rating of A+ to the City’s debt. The S&P rating report indicates the rating reflects the strong financial management, budgetary performance and strong liquidity. A copy of the S&P credit report can be reviewed here. This is the City’s first credit rating. Additional information regarding the City’s recent borrowings can be obtained from the Director of Finance at – (715) 942-9901 or via email.